What a great day with lots of sunshine for sand sculpting Noordwijk! What made our mood even better? 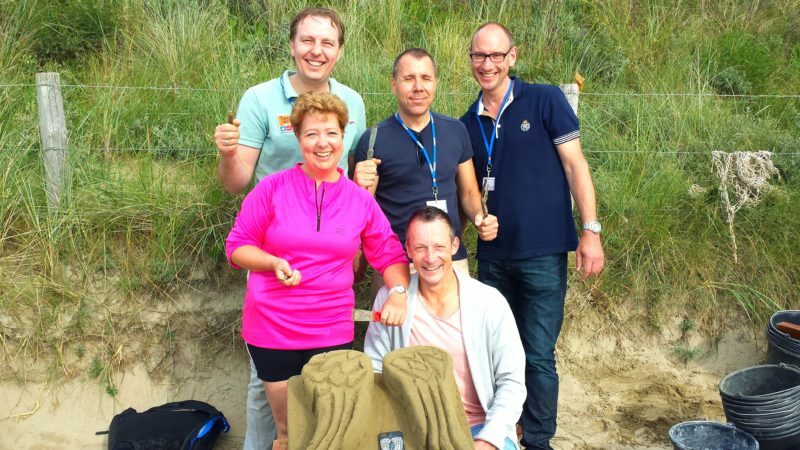 The amazing input of our international sand sculpting teams in Noordwijk!